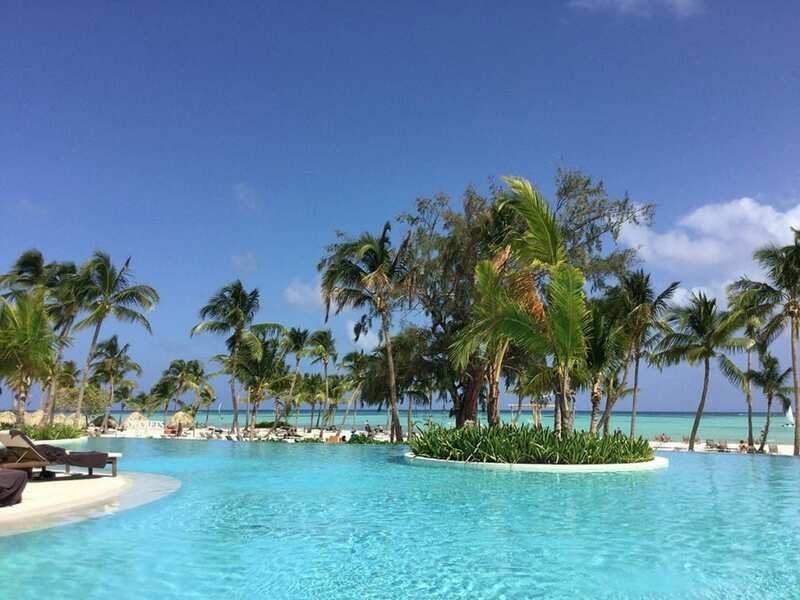 If you’re looking for the perfect place to plan your next vacation, Punta Cana in the Dominican Republic is a destination to seriously consider. When I posted about the #TravelWithYourSquad sweepstakes to Punta Cana at the end of September, several commented on how sad the hurricane devastation was in the area and how you hoped they could recover from this. Well, they can recover and you can help. Both hurricane Irma and Maria left destruction in their paths that will impact some Caribbean islands for years to come. If you watched the news, I’m sure you were glued to the screen watching video after video of how hard they were hit. Some of the Caribbean was absolutely devastated and they’ll be recovering emotionally and financially for quite some time. But you can help. How? By knowing which parts were not affected and planning your next vacation there. A large percentage of the Caribbean was not impacted or was minimally affected and they are ready for vacationers. 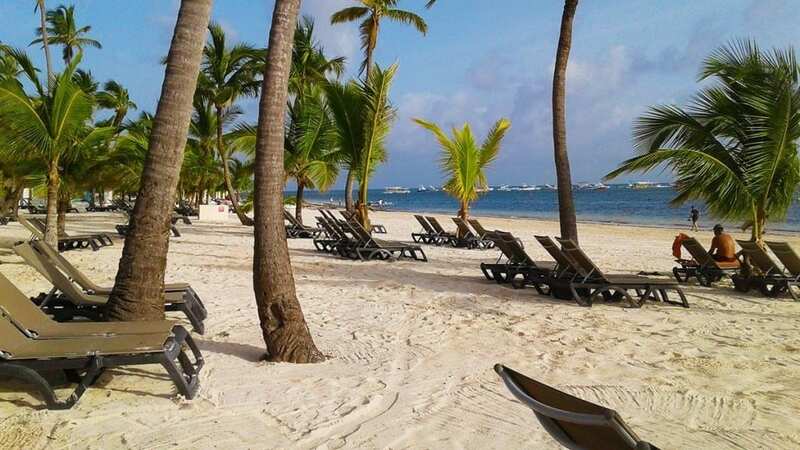 Punta Cana, one of the Caribbean’s most popular beach destinations, is the perfect example of a place that wasn’t directly affected by the hurricanes. But, although they weren’t impacted directly with hurricane damage, they are feeling the impact indirectly because they rely on tourism for their economy to thrive. They are waiting for beachgoers to book their winter vacations now! Another way you can help the Caribbean islands that were affected is by donating to Tourism Cares or the Hispanic Federation, where 100% of the donations are going to affected areas. It can be hard to know where your money will actually be used to help and these are two companies you can trust. 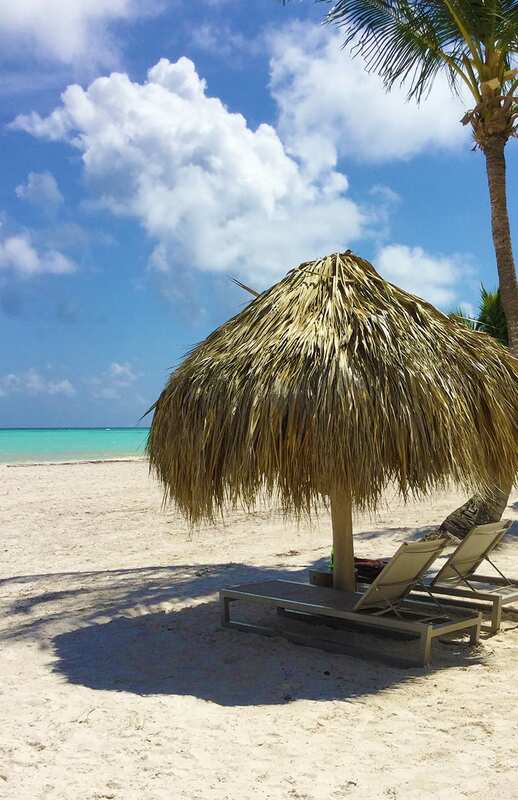 Apple Vacations has some great deals to Punta Cana this fall and winter. They’ll set you up with an all-inclusive vacation that includes: Round-trip Airfare, Hotel Accommodations, Round-trip Airport Transfers, and the services of an in-resort Apple Representative. Many times getting to your vacation destination is difficult and exhausting with layovers and inconvenient times, but Apple Vacations are frequently among the few–or only–non-stop options to your destination. And those annoying and inconvenient flying times? Not an issue with their available morning departures and evening returns. It’s easy to get started with your trip planning. Just log on to AppleVacations.com for more information. A friend of mine was just there a few days ago on vacation and she had the best time. She posted pictures of the gorgeous beach, her food and drinks and her hotel room. I think she called it paradise about a gazillion times. Needless to say, she had a fantastic time and will be going back. 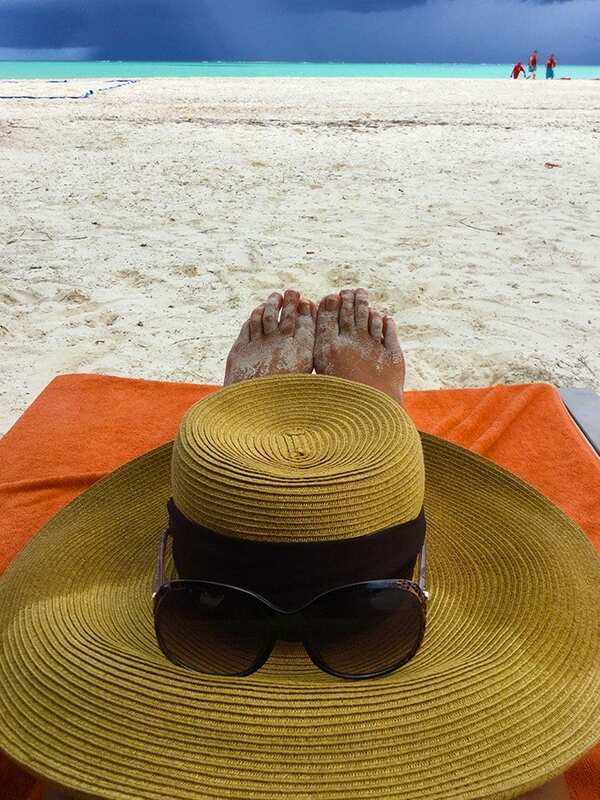 Please help spread the word that Punta Cana is waiting for vacationers!